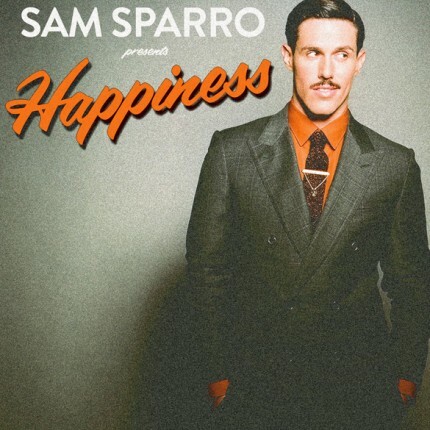 Happiness is the lead single from Sam Sparro's upcoming Return to Paradise album. Here it is in a remix by the always enchanting The Magician. Release date soon!